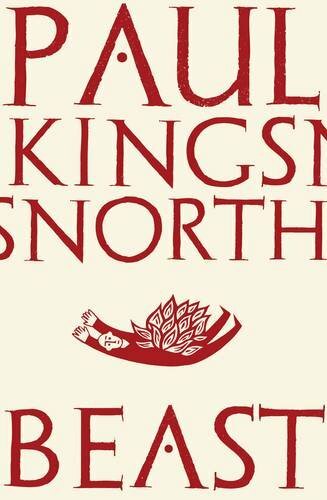 Paul Kingsnorth was born in 1972. He studied modern history at Oxford University, where he was also heavily involved in the road protest movement of the early 1990s. After graduating, Paul spent two months in Indonesia working on conservation projects in Borneo and Java. Back in the UK, he worked for a year on the staff of the Independent newspaper. Following a three year stint as a campaign writer for an environmental NGO, he was appointed deputy editor of The Ecologist, where he worked for two years under the editorship of Zac Goldsmith. He left the Ecologist in 2001 to write his first book One No, Many Yeses, a political travelogue which explored the growing anti-capitalist movement around the world. 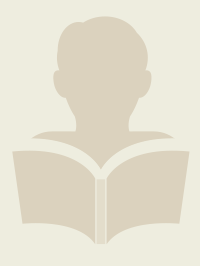 The book was published in 2003 by Simon and Schuster, in six languages across 13 countries. In the early 2000s, having spent time with the tribal people of West Papua, who continue to be brutally colonised by the Indonesian government and military, Paul was instrumental in setting up the Free West Papua Campaign, which he also helped to run for a time. 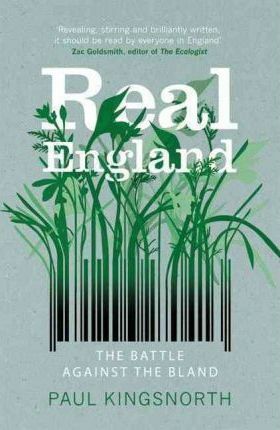 Paulâ€™s second book, Real England, was published in 2008 by Portobello. An exploration of the changing face of his home country in an age of globalisation, the book was quoted in speeches by the Prime Minister and the Archbishop of Canterbury, helped inspire the success of the hit West End play â€˜Jerusalemâ€™ and saw its author compared to Cobbett and Orwell by more than one newspaper. 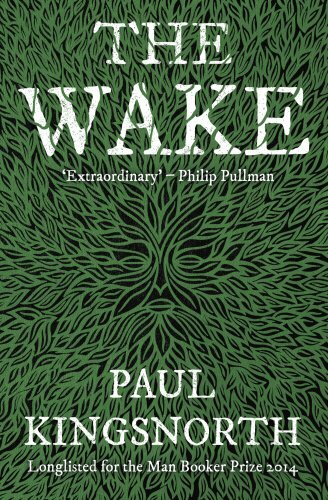 In 2009, Paul launched, with Dougald Hine, the Dark Mountain Project â€“ a call for a literary movement to respond to the ongoing collapse of the worldâ€™s ecological and economic certainties. What began as a self-published pamphlet has become a global network of writers, artists and thinkers. Paul is now the Projectâ€™s director and one of its editors. In 2011, Paulâ€™s first collection of poetry, Kidland, was published by Salmon. Since the mid-1990s, Paulâ€™s poetry has been published in magazines including Envoi, Iota, Poetry Life and nthposition. 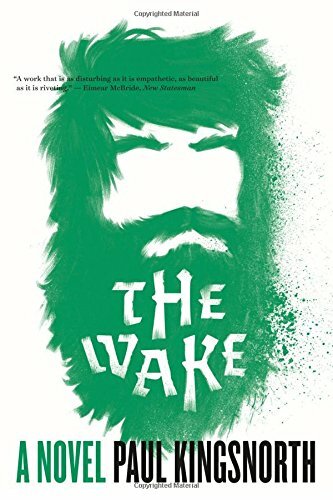 He has been awarded the BBC Wildlife Poet of the Year Award and the Poetry Life Prize, and was narrowly pipped to the post in the Thomas Hardy Societyâ€™s annual competition. Paulâ€™s journalism has appeared in the Guardian, Independent, Daily Telegraph, Daily Express, Le Monde, New Statesman, Ecologist, New Internationalist, Big Issue, Adbusters, BBC Wildlife and openDemocracy, for which he has also worked as a commissioning editor. He has appeared on various TV and radio programmes, most shamefully â€˜This Morning with Richard and Judy.â€™ He is also the author of â€˜Your Countryside, Your Choiceâ€™, a report on the future of the countryside, published in 2005 by the Campaign to Protect Rural England. Part personal journey, part manifesto, Real England offers a snapshot of a country at a precarious moment in its history, while there is still time to save its future.Â British citizensÂ see the signs every day: the chain cafÃ©s and mobile phone outlets that dominate high streets; the disappearance of knobbly carrots from supermarket shelves; and the headlines about yet another traditional industry going to the wall.Â For the first time, here is a book that makes the connection between these isolated, incremental, local changes and the bigger picture of a nation whose identity is being eroded.Â As he travels around the country meeting farmers, fishermen, and the inhabitants of Chinatown, Paul Kingsnorth will refract the kind of conversations that are taking place in country pubs and corner shops across the landâ€”while remindingÂ readersÂ that these quintessentially English institutions may soon cease to exist.